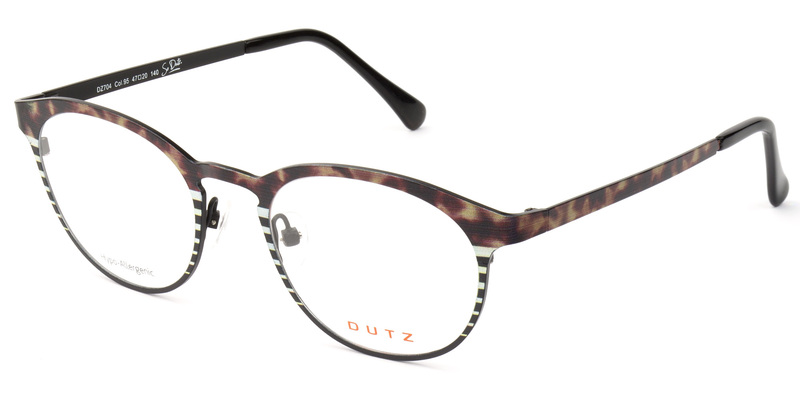 Radiating a beautiful shiny rose gold/matte black color, this cateye frame is one of a kind. 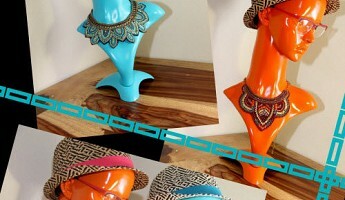 Sophisticated and sheek, with a touch of California inspired fashion. 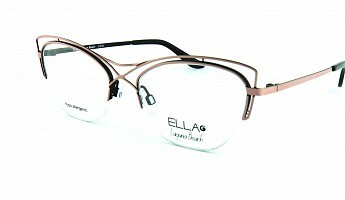 As all other ELLA frames, this model is hypoallergenic and composed of high-quality German surgical stainless steel and handmade Mazzucchelli acetate from Italy. Up to 2.5 billion people worldwide, millions of whom are children, lack access to proper eyewear, causing students to fall behind in school and affecting the day-to-day work of adults. Nonprofits such as Our Children's Vision and EYElliance, companies and doctors are deploying various efforts to resolve the issue. 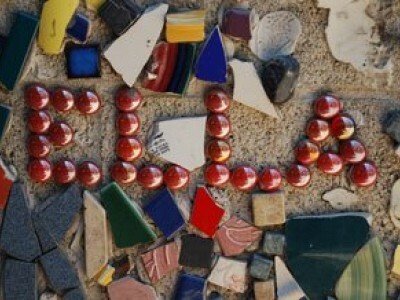 Happy 3rd Anniversary, Ella Laguna Beach! 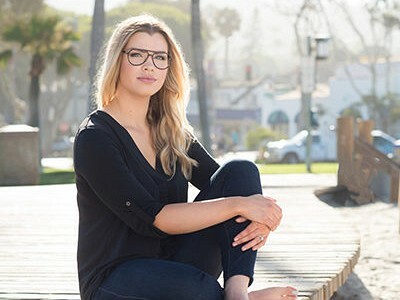 Who would have guessed that in only three years BrillenEyes brand Ella Laguna Beach would boast over 100 styles—and be getting some serious buzz. Welcome to the BrillenEyes “2017 Kickoff” newsletter! Here you’ll find information you need on the latest European eyewear trends and exciting new styles from BrillenEyes that will help you drive traffic and sales in the coming months. 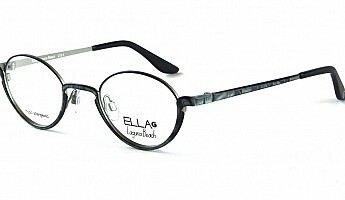 If you’re looking for eyewear that delivers the best in European style, comfort and design, BrillenEyes is for you. 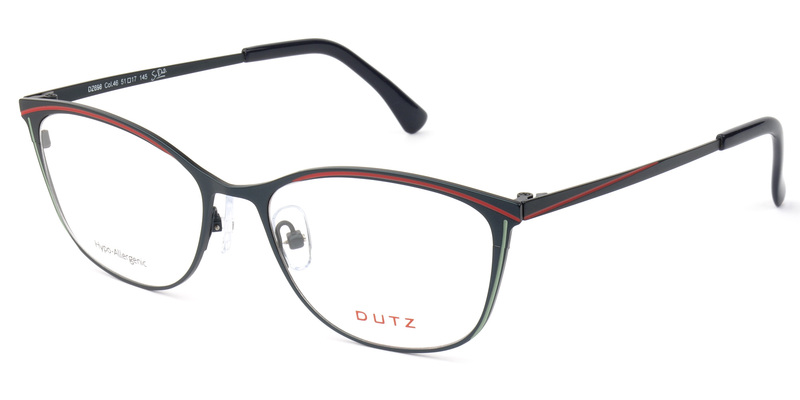 Straight from the best optical trade shows in Europe, we offer high-quality, affordable “fashion for the face” that’s fun, versatile and oh-so-eye-catching. And, we’re dedicated to providing eye care professionals the great service and marketing tools that make selling BrillenEyes products a breeze. Our complementary product lines include Ella Laguna Beach, Dutz and Dutz Kids, Reykjavik Eyes Black Label, Life Italia Kids, Roy Robson, and our own BrillenEyes house brand. 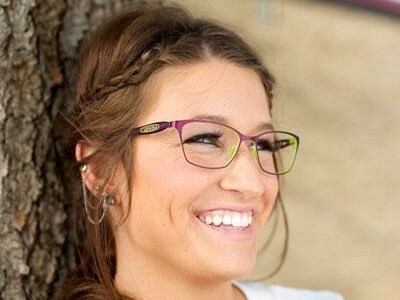 The BrillenEyes portfolio lets you offer something for everyone—and always in a style-leading way—so you and your customers get the best of all worlds: fashion, comfort and durability at an exceptional value. 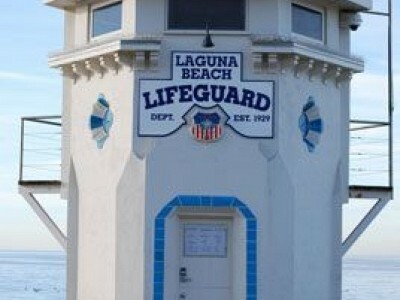 Ella Laguna Beach is our California-inspired, German-designed line made for the confident, feminine woman who loves subtle, sophisticated style. 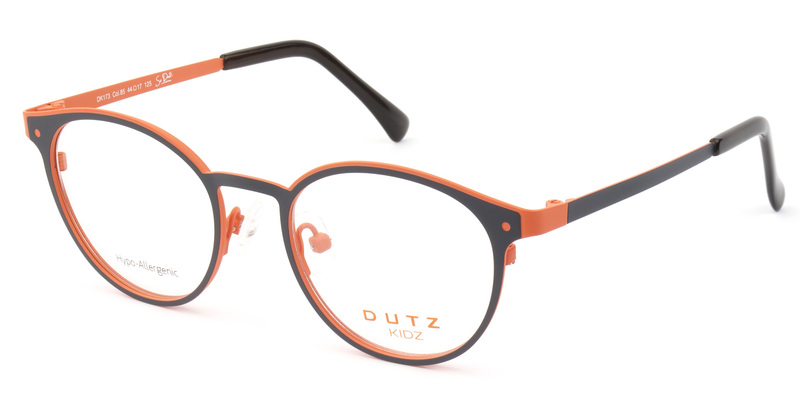 Dutz and Dutz Kids are for those who like going bold, colorful and edgy, but tend to bypass big brands. 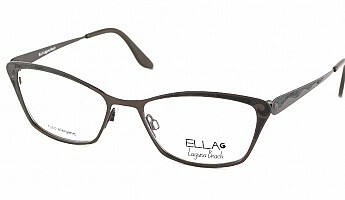 Reykjavik Eyes Black Label is known for beautiful craftmanship and features screwless titanium hinges. Life Italia Kids collection is manufactured using medical-grade rubber and features the innovative "multi-flex" technology. Roy Robson, known for its sophisticated business style is one of the top selling men’s fashion label and eyewear brands in Europe. BrillenEyes offers more traditional frames made of handmade acetate, titanium and flex, appeals to any demographic or budget—and can become your own private label by imprinting your brand name inside the temple. 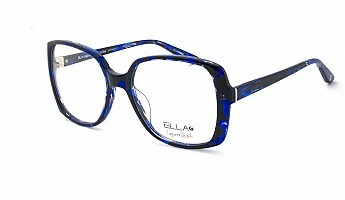 At BrillenEyes, we’re about taking ophthalmic frames to a place that’s fun, fashion-forward and exciting. And we do it like no other distributor. BrillenEyes products are sold only through qualified optical professionals. If you are a consumer and wish to purchase any of our collection, contact us for a list of optical specialists. 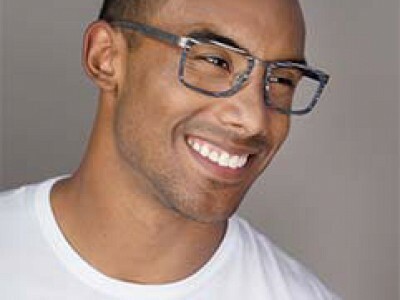 If you are an optical professional and interested in carrying our lines, click here. Do you want to be part of one of the coolest and fastest growing eyewear companies in the eyewear industry? We are currently looking for Account Executives for select territories across the country. Contact BrillenEyes today to learn about opportunities in your region. European frames are so desirable because of their quality, color schemes, materials and awareness of current European fashion trends. Q. How do you pronounce Dutz? It sounds like the word Dutch with a 'z', not Dootz! Q. What materials are used in BrillenEyes frames? 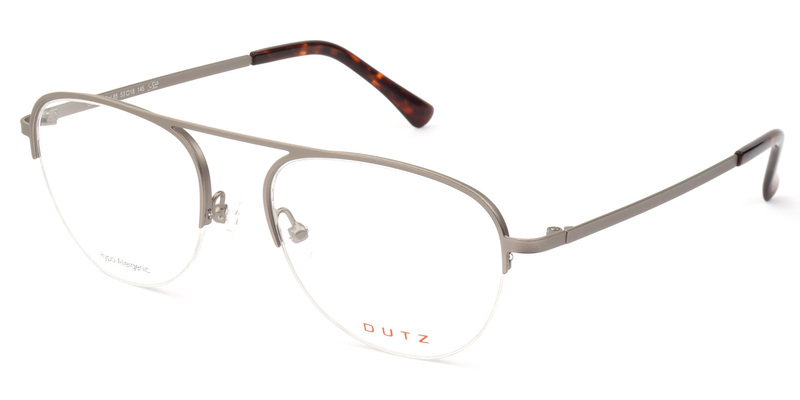 Our frames are made from handmade Mazzucchelli acetate from Italy and hypoallergenic Wagner stainless steel from Germany. Q. Where can I find your frames? Our products are only sold to eye care professionals (ECPs) such as qualified opticians, optometrists, and ophthalmologists. They are not available in retail chains or discount stores. Contact us for more information.